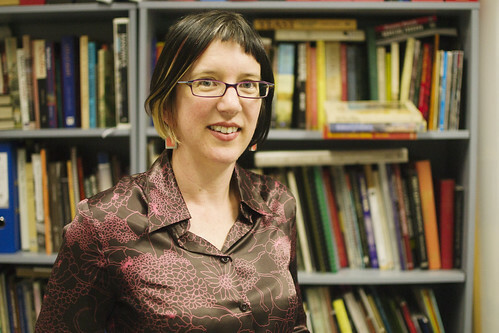 I recently spoke with history department alumna and City of Sydney historian Dr Lisa Murray (pictured), who, will be speaking about the need to future-proof the memory of the world at this year's TEDxSydney. On Wednesday I spoke with self-described ‘pollster geek’ Professor Simon Jackman. A visiting professor at the University of Sydney’s United States Studies Centre, Simon has pioneered a more scientific approach to studying politics and will be speaking about the 'data revolution' and his work as a political scientist at this year's TEDxSydney. 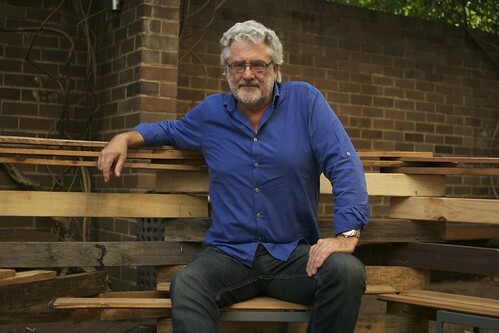 I recently spoke with Emeritus Professor Ron McCallum (pictured) from the University of Sydney Law School about his involvement with this year's TedxSydney event. Blind since birth, Ron has spent his life campaigning for disability rights. Find out more about the life of one of the University's most inspiring people. On Wednesday I spoke with Bill Pritchard, Associate Professor at the University of Sydney’s School of Geosciences. As a human geographer and researcher into food security, there are few as qualified as Bill to speak at this year's TEDxSydney event, which will focus on food and sustainability.